“We were enthralled. 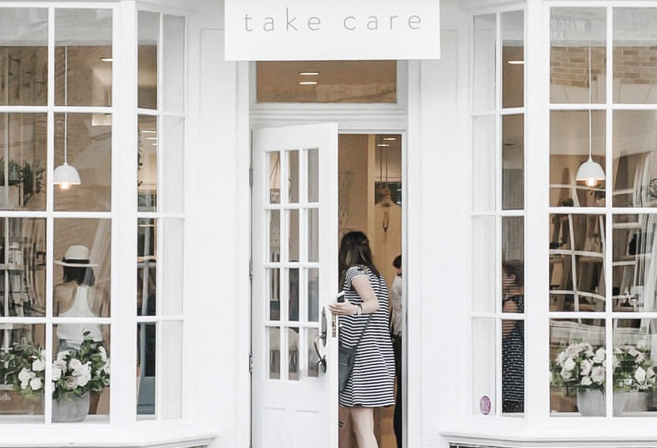 The space, the natural light we weren’t able to find it anywhere else in the city.” That’s what initially drew Take Care founder Becky Waddell to Georgetown, specifically to 1338 Wisconsin Avenue across from the old Georgetown Theater. Open since last week, the shop is a most welcome locally owned business addition to the neighborhood.